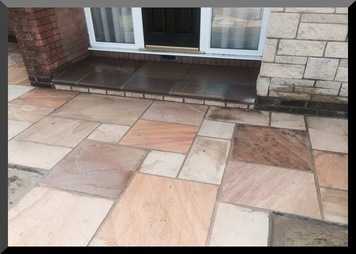 Here at Paving Solutions Group, we are expert driveway installers who offer services such as driveway installation, patio installation, concrete driveway installation, driveways, concrete driveways, block paving and patios to clients throughout Newcastle Upon Tyne and the surrounding areas of Tyne and Wear. 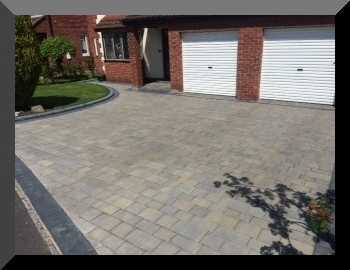 If you’re looking for new driveways, new concrete driveways, patios or block paving services, be sure to call upon the team at Paving Solutions Group today. 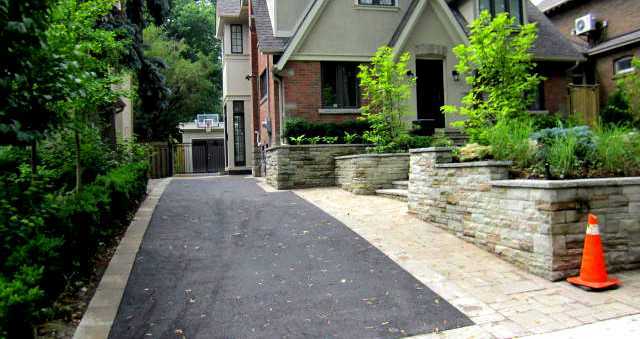 We specialise in driveways. We don’t do glass windows or conservatories, we specialise in driveways, patios and external landscaping, meaning that we can offer you a continually evolving product range and a faster, more streamlined service. 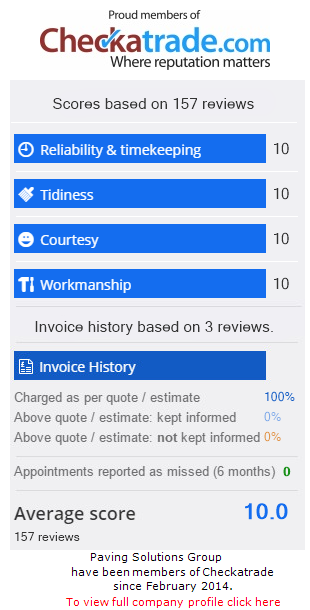 When you contact us, you’ll see a response within minutes, not days. Your consultation will be established without delay, and your detailed quote will quickly follow. Our sales team are building professionals and will answer all of your questions, then leave you as much time as you’d like to think it over. You’ll no longer be asked for a large deposit. Our creative designers work in close partnership with you to fully understand your requirements and gain real insight into the vision you have for your property and its exterior landscaping. When you’re 100% satisfied with your choice of layout and surface choices, you’ll receive complete plans and drawings. 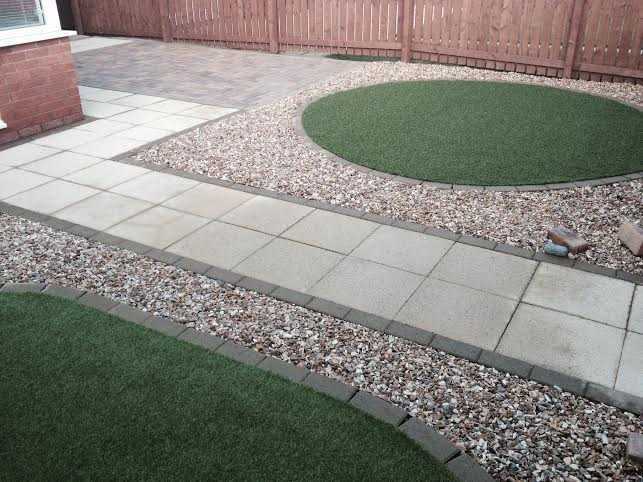 However, we’ll always work closely with you in Newcastle Upon Tyne, to develop a driveway that’s within your budget; we’ll never put you under pressure to pay more than you can afford. 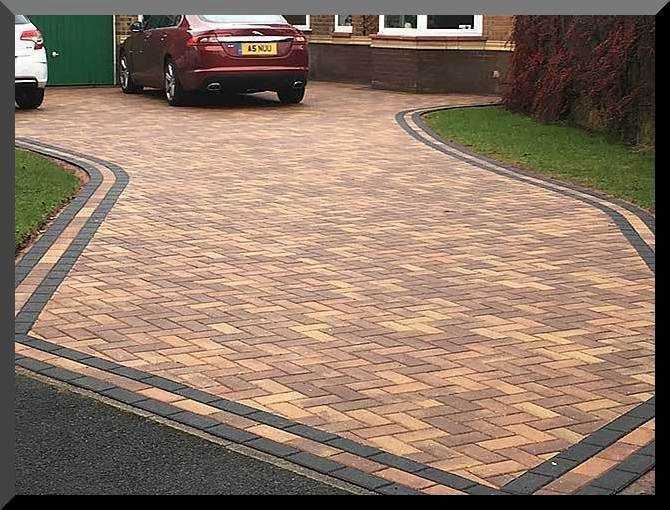 At Paving Solutions group, we offer a no obligation quote and even offer designs where needed for driveways in Newcastle Upon Tyne. 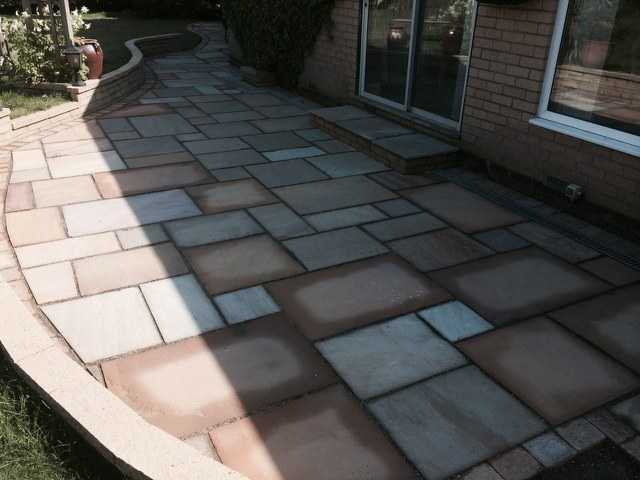 Paving Solutions Group are totally committed to providing full customer support and peace of mind with our committed team. From the first consultation from us, to the last block we lay we always assure complete satisfaction and offer our 10-year unconditional guarantee! 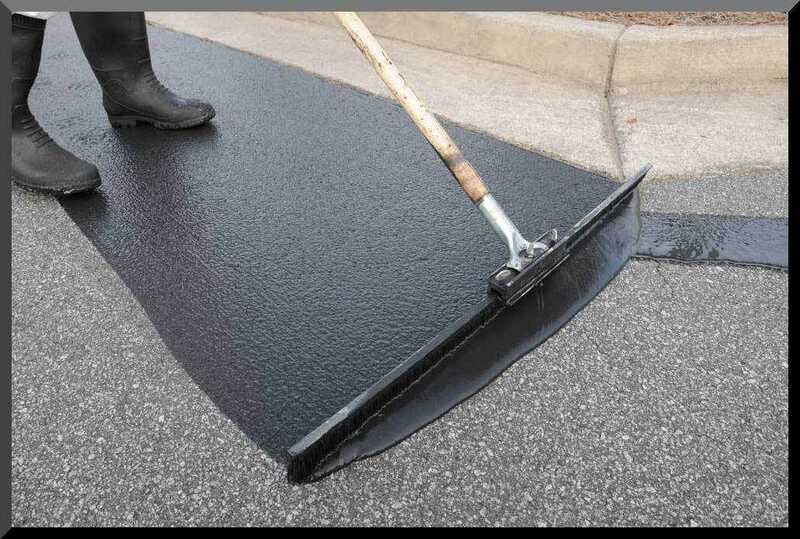 If you’re based in Newcastle Upon Tyne or the surrounding areas of Tyne and Wear and you require additional information on the services that we offer as driveway installers, such as driveway installation, patio installation, concrete driveway installation, driveways, concrete driveways, block paving and patios, don’t hesitate to get in touch with us today. We’re always here to take your call, deal with any enquiries and answer any questions that you may have. We’d love to hear from you and assist you in any way we can with our new driveways and new concrete driveways.